Our goal, simply stated, is to assist our clients in reaching theirs. The Fitzsimmons Group is a San Antonio-based, multi-generational wealth advisory team serving an exclusive number of individuals, families, and business owners both locally and around the country. Our mission is to develop a deep understanding of the unique needs of each of our clients while helping them define and pursue their vision of financial success. We are committed to providing a holistic approach, tailored solutions, and personal service. Our goal for every client relationship is to instill a sense of confidence, comfort, and assurance. The Fitzsimmons Group at Morgan Stanley is committed to providing a holistic approach, tailored solutions, and personal service to each of our clients. Clients have a financial plan of action to meet their goals. A thorough discovery process helps us gain an in-depth understanding of each client's goals and priorities. A wealth strategy shows clients the strengths and weaknesses of their situation along with suggested steps to take. Sound recommendations illustrate clients' options and ease decision-making. We are convinced a team approach allows for diverse perspectives, focus, and innovation. We utilize an investment approach that is research-based, risk-managed, cost-effective, and tied to each client's stated goals and objectives. Our team leverages world-class resources and a network of professionals to fully integrate each client's plan. Clients benefit from having a financial advisory team in their corner that understands them. Our commitment to our clients focuses on the assurance that comes from a long term relationship. Our staff is warm and approachable, upholding the highest standards of responsiveness and accessibility. Clients receive formal and informal reviews to understand their performance and stay aware of future wealth-related issues. We take an active interest in our clients' lives and interests, creating comfort and building trust. Whether you are a sophisticated trustee, a high net worth investor, or a successful business owner, the demands of the financial markets heighten the need for the evaluation, objectivity, and experience of a financial advisor. You’ve worked hard to accumulate your wealth. Now you would like that wealth responsibly invested to help fulfill a particular goal or meet a future need. With $1,000,000 or more in portfolio assets, The Fitzsimmons Group can work with you to develop and implement an investment process and strategy that suits your needs. We seek to understand our clients broadly and deeply enough to find opportunities that add value not only to their financial objectives, but also to their life aspirations. Together, we determine what’s really important and develop actionable, flexible strategies to help meet your financial needs. If you would like to meet with The Fitzsimmons Group at Morgan Stanley for a complimentary wealth consultation, we invite you to call our office at (210) 366-6604. We would welcome the opportunity to meet with you. 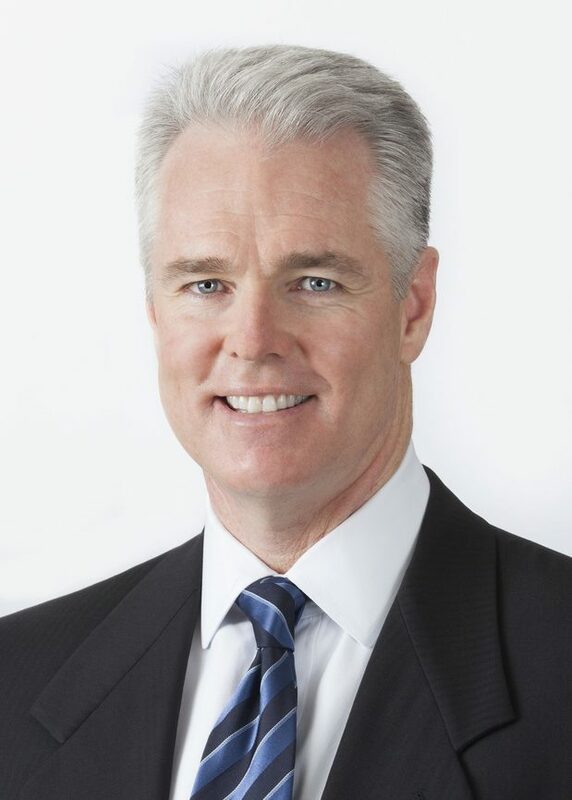 Thomas Fitzsimmons is a Senior Vice President, Financial Advisor, Senior Investment Management Consultant and a founding partner of the Fitzsimmons Group at Morgan Stanley. Born in New York City, Tom moved to San Antonio at age 4. 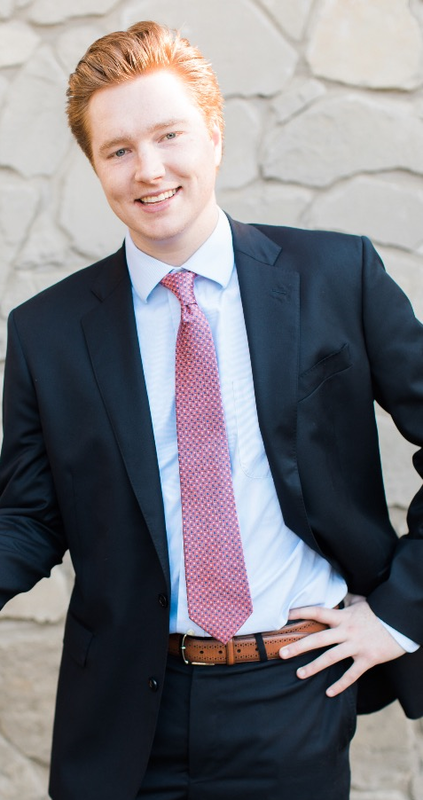 After graduating from Antonian College Preparatory School, Tom earned a Bachelor of Business Administration with a concentration in Finance from Texas State University. Since joining what is now Morgan Stanley in 1986, Tom's practice has evolved into a full service wealth advisory team serving successful families, foundations and other non-profits in Texas and across the continental United States. The six professionals of The Fitzsimmons Group offer a cross section of ages and skillsets to help our families through the challenges associated with generational wealth transfer. Tom participates in his community through several organizations. He has served as President of the Leukemia & Lymphoma Society and previously as a Board Member of the Juvenile Diabetes Research Foundation. He is a member of the Association of Professional Investment Consultants (APIC) and a member of the National Committee on Planned Giving. He is an active member of University United Methodist Church where he taught children's Sunday school for grades 2 through 12, participated in youth retreats and served on past and current committees. Tom is married to his wife Kathy and is the father of three grown children. He also enjoys sports, reading, golf, fishing and hanging out with his dog Sadie! 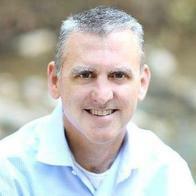 Glenn Welch, CFP® is a Financial Advisor with The Fitzsimmons Group at Morgan Stanley in San Antonio, TX. With over 20 years of experience, Glenn provides wealth management solutions for retirees, widows, divorcees and successful business owners. Glenn helps his clients gain financial independence and face the future with anticipation rather than apprehension. Glenn brings a refined process to financial planning, helping clients traverse ongoing developments throughout their lifetime. Glenn Welch earned a Bachelor of Business Administration from Texas A&M University. He received a CERTIFIED FINANCIAL PLANNER™ designation in 2006 and a Chartered Retirement Planning Counselor? designation in 2012. During non-working hours, Glenn likes to spend time with his wife and two sons. He is a volunteer with CASA, helping neglected and abused children in Bexar county find a safe and permanent home. He is also the cub master of his son’s cub scout pack and donates platelets at the South Texas Blood and Tissue Center. Steven Fitzsimmons is a Financial Advisor for The Fitzsimmons Group at Morgan Stanley in San Antonio, TX. He directs new business development for the team and provides investment management to new and existing clients. Steven received his Bachelors of Business Administration with a concentration in Finance from Baylor University. After graduating he spent 2 years working for a mutual fund company in Houston, TX before joining Morgan Stanley in May of 2016. As a native of San Antonio, Steven is actively involved in the local community and in his free time enjoys playing sports and spending time with friends. He is committed to the team’s mission of building relationships through trust and integrity while helping clients define and pursue their vision of financial success. Adriana Estevez joined The Fitzsimmons Group in 2013. As a senior member of the team, Adriana analyzes client account holdings and asset class weightings, assists in rebalancing client portfolios and collaborates with Thomas Fitzsimmons to customize portfolios that are research-based, risk-managed and cost-effective. Although her main focus is on investment management, Adriana also troubleshoots with the operations team and streamlines the service model to assure the highest standards of efficiency and responsiveness. 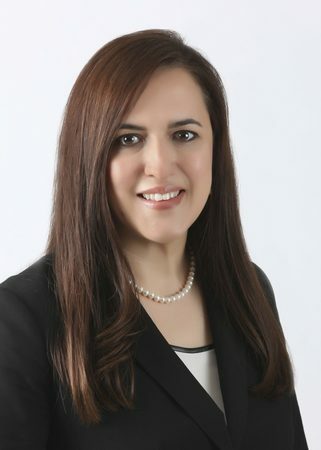 In 1994, Adriana began her career in the financial services industry after earning a Bachelor of Business Administration from The University of the Incarnate Word. She worked at JP Morgan and Wells Fargo prior to joining Morgan Stanley in 2011. She maintains the following securities licenses: Series 7, 63, 66 and Life & Insurance. As a member of Executive Women International®, an elite association for business professionals, Adriana served on the board of directors and participated in the Philanthropy and Publications committees. In addition to her professional growth and development, Adriana finds community service very rewarding. A San Antonio native, Adriana is married to her high school sweetheart, Rick, and has four children, Gabriella, Alex, Evan and Matthew. Away from work, she enjoys spending time with family and friends. 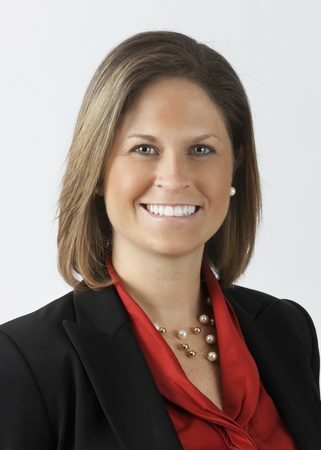 Elizabeth Wigden joined Morgan Stanley in 2011. As the primary point of contact for The Fitzsimmons Group, she is responsible for managing all client service related needs while ensuring an exceptional level of client satisfaction. Ellie has been recognized as Client Service Associate "Best Attitude" within the Firm and believes in the necessity of bringing a smile to the office every day. Originally from upstate New York, Ellie received a Bachelor of Science in Education and Psychology from St. Fisher College and a Master's degree in Literacy Instruction from Nazareth College. She is a member of the San Antonio Sports & Social Club and volunteers with the Wildlife Rescue & Rehabilitation Center. Ellie enjoys cooking, sending greeting cards and supporting animal rights and local farmers. Go Spurs Go! Ready to start a conversation? Contact The Fitzsimmons Group today.